Two row of headers - break to fit. 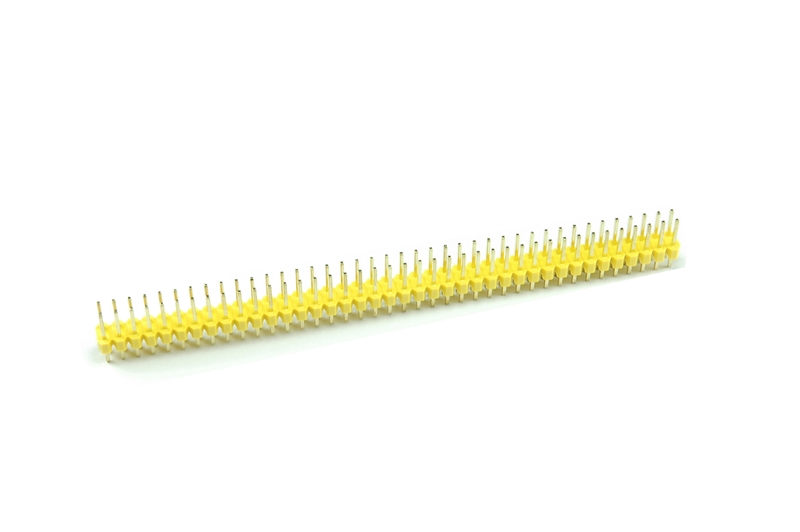 40 pins that can be cut to any size. Used with custom PCBs or general custom headers.